Coastal applications can prove challenging for some architectural products, but whether on the coast or far inland, a good warranty provides piece of mind. How does coil anodized aluminum perform? This blog is part of a series addressing myths about coil anodized aluminum so you have the information you need to reflect your vision with Lorin aluminum. Myth: Anodized aluminum cannot be used near the coast. False! 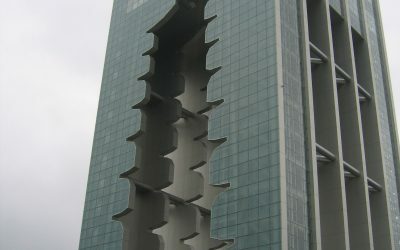 The strength and durability of anodized aluminum means that it is an excellent product for use in coastal applications. The sapphire hardness of aluminum oxide protects and preserves the aluminum surface from corrosion in harsh weather environments, including coastal areas. Salt spray is pH neutral, so it has little impact on the anodic layer. Meanwhile, the anodic layer’s hardness and durability helps keep the aluminum beneath from being damaged. In comparison, paint can be affected by weather in coastal areas, and paint manufacturers charge extra for a warranty for material used in coastal areas without always changing the formulation of their product. Myth: Anodized aluminum does not have a strong warranty. 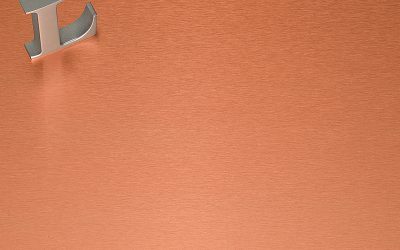 While paint manufacturers charge extra for a warranty for material used in coastal areas without always changing the formulation of their product, warranties for anodized aluminum can be exceptionally strong. 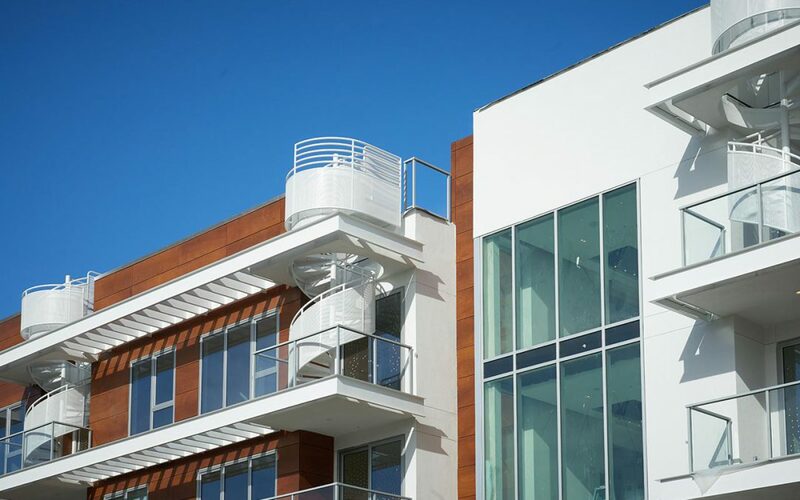 Anodized aluminum produced by Lorin Industries has a strong architectural warranty with no restrictions for coastal applications. We provide a minimum 20-year surface warranty that states the material will not chip, flake, or peel, and most UV stable colors available from Lorin also include a 20-year color fade warranty. Check back to learn about the amazing range of colors coil anodized aluminum can bring to projects – even exterior architecture.